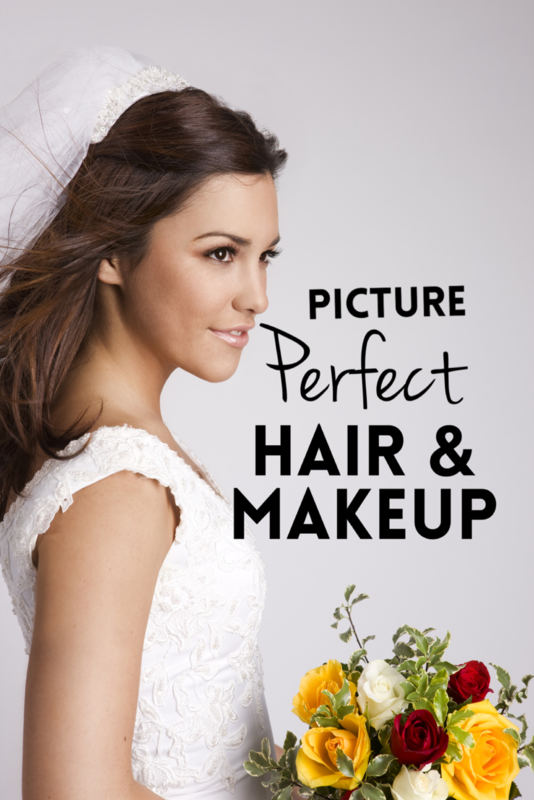 The Hair, the Makeup and Pampering fun! Today more than ever, every Bride is looking to be the best she can be on her wedding day. With the stress of planning a wedding, it is sometimes hard to place your personal well-being before it all. We sometimes forget about ourselves until 1 month before the big day and than panic sets in and we try every beauty rescue remedy that exists. By simply including your beauty and pampering experiences directly into your wedding agenda, the “1 month panic syndrome” can be prevented. 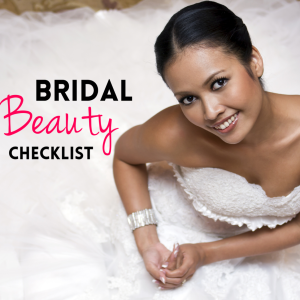 Your hair, make-up, nails, skin and body should all have a 6 month, 3 month, 1 month and 1 week action plan to create the ultimate bridal beauty results before you say “I do”. The Spa at the Glenerin Inn, specializes in unique bridal experiences. When you reserve your bridal beauty experience you will be guided by a team of beauty and wellness experts that will unite their expertise to create the ultimate picture perfect reflection of beauty for your special day. They will provide you with a 6 month beauty agenda and assist you in creating that ultimate transformation. One of the most important things to remember is to be you and look like yourself, do not over do it and have fun. Your personal creation should not require you to go to have cosmetic surgery or transform yourself into something you are not. Your beauty should radiate naturally from within and therefore being happy and content with yourself will guarantee to give you the final results you have always dreamed of. Pampering yourself throughout the wedding planning process is a key element to achieving your final bridal beauty results. Our spa provides everything from body scrubs to smooth the skin, body wraps to detox and loose a few inches, massages, manicures, pedicures and specialized skin care treatments to create that flawless vibrant glow, The best news is that you can enjoy hair, make-up and pampering fun for you and your bridal party directly in our hair boutique or in your hotel suite on the day of your wedding! 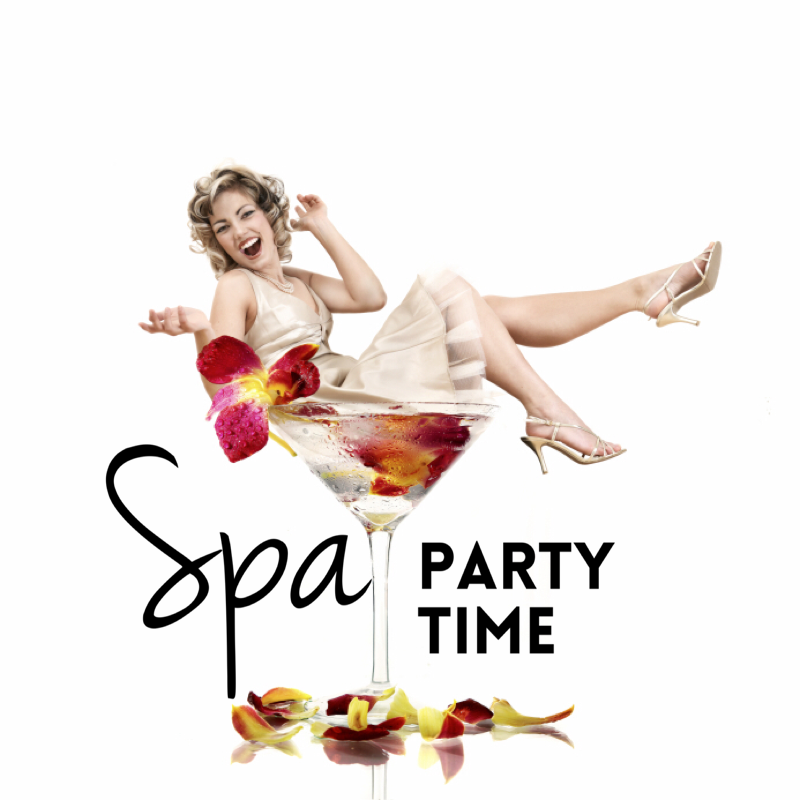 The Glenerin Inn and Spa is your Spa Party destination; specializing in signature spa party experiences such as the chocolate spa party, Manicure and Martini’s and their most popular package is a spa and wellness reception for showers, and dinner parties; creating mini spa stations perfectly decorated with spa décor! The greatest experience two souls in love can discover is a moment of time just shared in silence as their hearts beat as one. 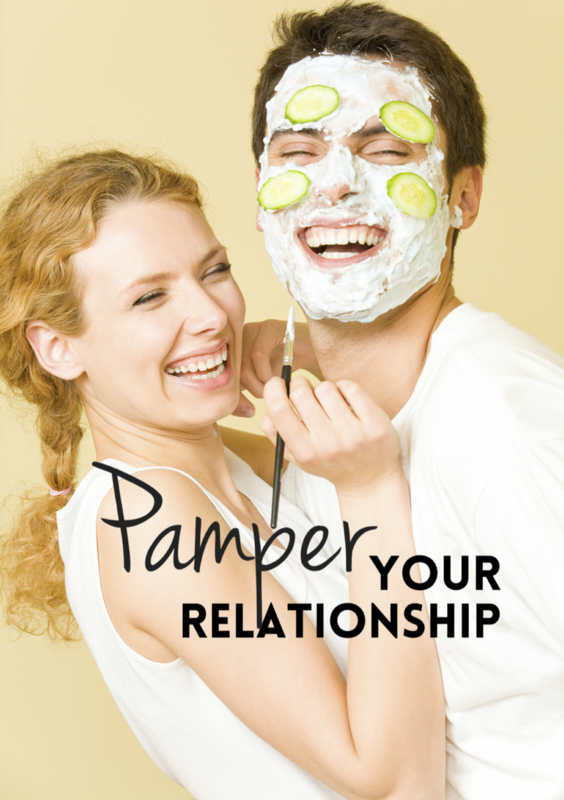 Our Spa understands the need for “time out” and we are known as the couple destination, prior to the big day and during your wedding planning journey it is imperative that you take time and reflect that you are both doing all of this because you want to spend the rest of your lives loving each other. To help alleviate the wedding planning stress, escape each month with a couples massage to provide that well needed time to reflect and de-stress your senses. 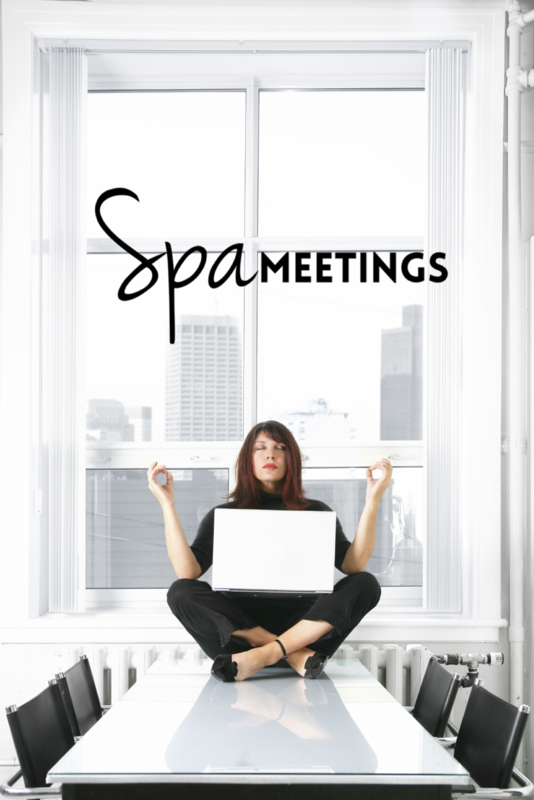 During your wedding planning journey, breathe, relax and focus on you. And allow our team of professionals and our unique spa and wellness experiences, guide you through a soulful retreat of wedding wellness.